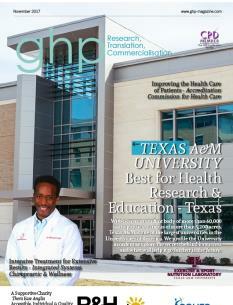 The healthcare and pharmaceutical sectors rely on innovation to prepare for the challenges of the future. They rely on constant adaptation and development, showcasing a chameleonic ability to change to the demand and needs of the market and sector. This distinguishes them from other industries, where constant development is not quite as integral to day to day operations. 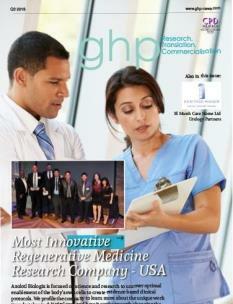 Innovation is, by all regards, the lifeblood of life sciences. 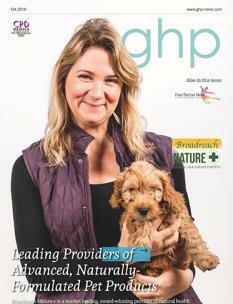 On the cover of this month’s issue of GHP Magazine is Broadreach Nature , an award-winning provider of naturally-formulated pet supplements. Having worked closely with Veterinarians across the UK, Broadreach’s Owner and Founder, Anne Wood, can be considered an expert in advanced animal supplements that – simply - work. 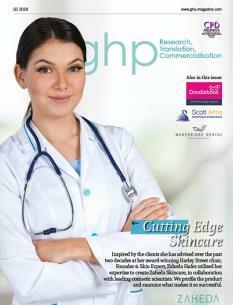 We spoke with Anne to find out more about her pace-setting product line. In recent news, Cellect Biotechnology Ltd. (Nasdaq: APOP), a developer of a novel stem cell production technology, announced today the European Patent Office has granted the company a patent for its platform ApoGraft™ technology and ApoTainer™ device titled, 'Devices and Methods for Selecting Apoptosis-Signaling Resistant Cells, and Uses Thereof'. The patent addresses Cellect's devices and methods for specifically selecting desired stem cells from a heterogeneous cell population for use in a range of medical indications. 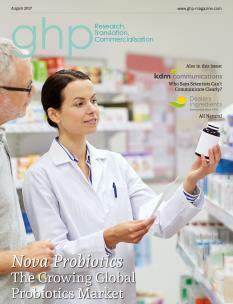 In this month’s issue, we look at how the Alliance for Safe Biologic Medicines (ASBM) has recently announced that it has developed a web-based tool for the naming of biologic medicines to quickly ensure compliance with naming standards set forth by the FDA and World Health Organization (WHO). The tool, called 'SuffixAudit', will be made available to regulators and manufacturers. 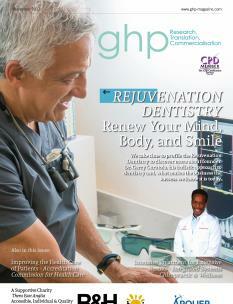 Welcome to the November edition of GHP Magazine, providing you with a diverse range of news and exciting features. In recent news, a late-stage life sciences investment firm that partners with companies to successfully bring novel medical therapies to market, Aisling Capital announced on the 2nd November the closing of its newest fund, with $280 million in committed capital. The capital raised will allow Aisling Capital to continue helping clinical stage ventures improve global health by more rapidly bringing breakthrough medical treatments to market. 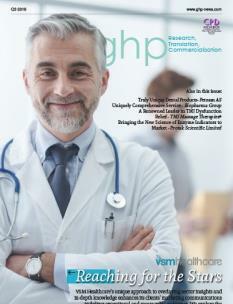 Welcome to the last edition of GHP Magazine for 2017, showcasing a diverse range of news and exciting features. In recent news, a late-stage life sciences investment firm that partners with companies to successfully bring novel medical therapies to market, Aisling Capital announced on the 2nd November the closing of its newest fund, with $280 million in committed capital. The capital raised will allow Aisling Capital to continue helping clinical stage ventures improve global health by more rapidly bringing breakthrough medical treatments to market. 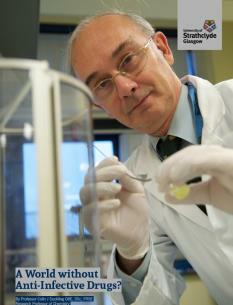 Strathclyde University: A World without Anti-Infective Drugs? It’s hard to imagine that anyone with access to any mainstream news medium could be unaware of the problem of microbial resistance to drugs and the threat to vast populations of people and animals that would arise from an inability to control infectious diseases. Welsh hospitals, Health and Social Services Minister Mark Drakeford has announced that new dedicated teams of staff will provide hands-on support for people with mental health needs. CEO of Helen & Douglas House, on the world’s first children’s hospice based in Oxford.